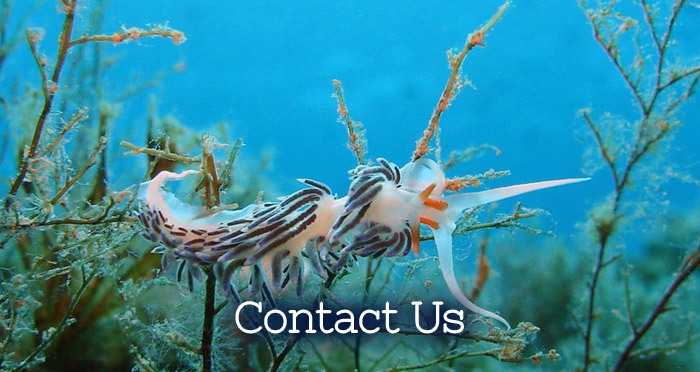 For the most experienced diver or the complete novice, scuba diving is a close encounter of the most unique kind. 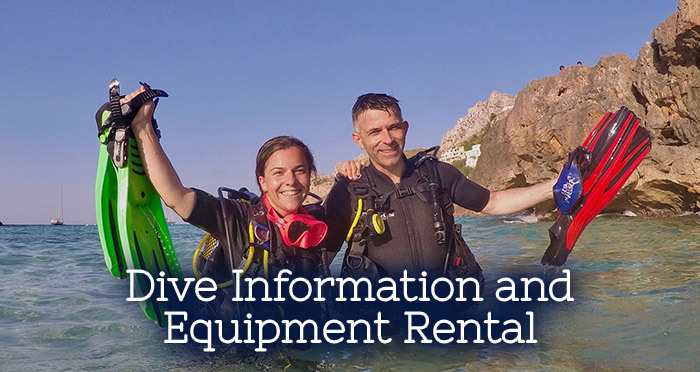 Scuba Mallorca is based in Port de Pollenca, a former fishing village with a laid-back friendly atmosphere in a tranquil and sheltered horseshoe bay at the northern end of the island. The resort is a keen favourite for families, couples and anyone who appreciates stunning scenery, beautiful sandy beaches and a slightly quieter life than the hustle and bustle of the southern resorts. 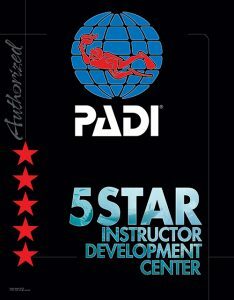 "...Tom and the team are an inspiration to anybody who wishes to learn to scuba and I would recommend this centre to one and all."